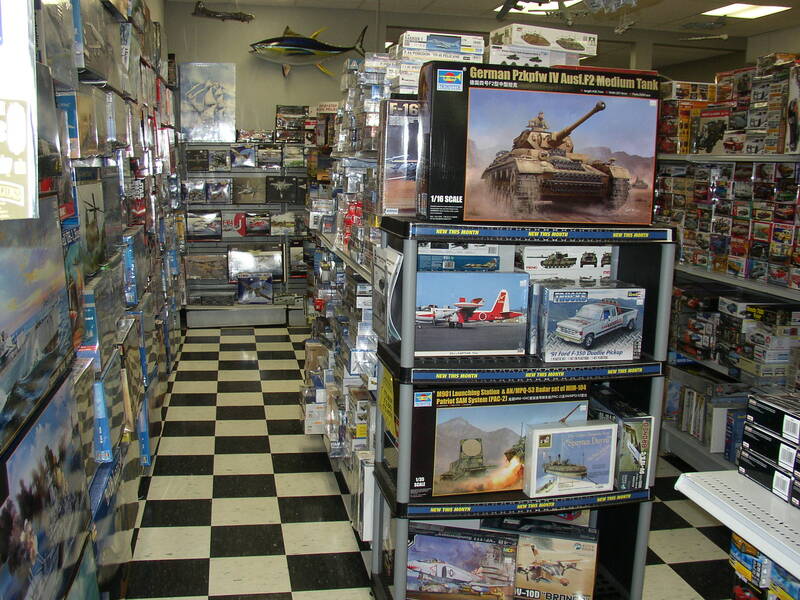 That full selection of models and broad range of finishing and diorama/RR supplies; friendly, helpful staff with a great sense of humor and excellent customer service. 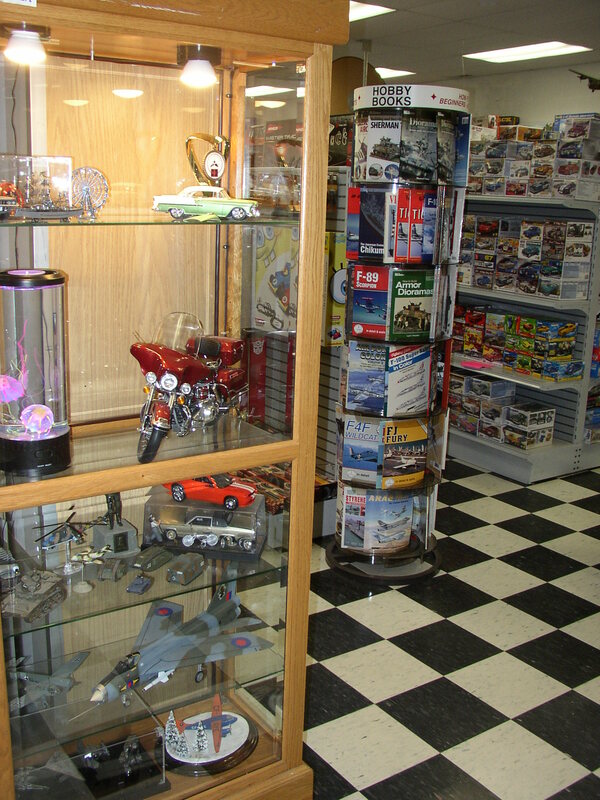 Full selection of current plastic kits, reference books, tools, paints and finishing products, model railroading and diorama supplies, wood ship kits and supplies. 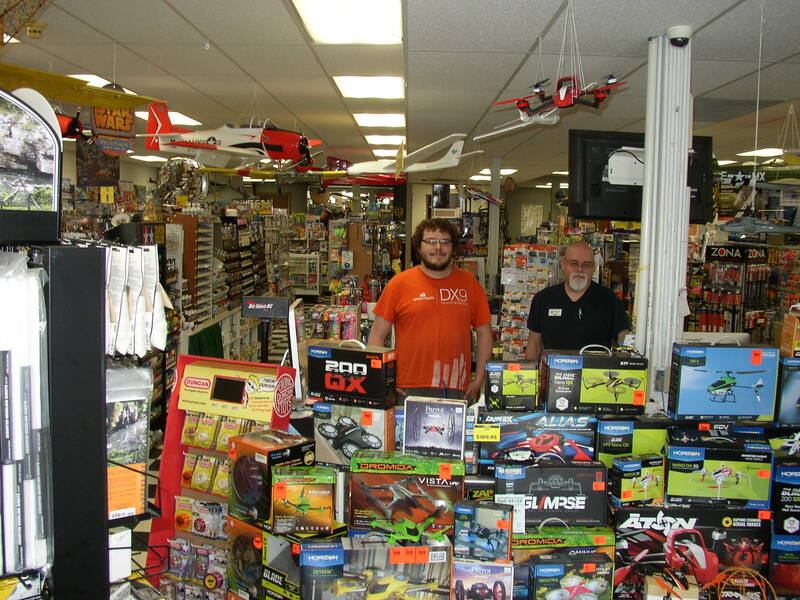 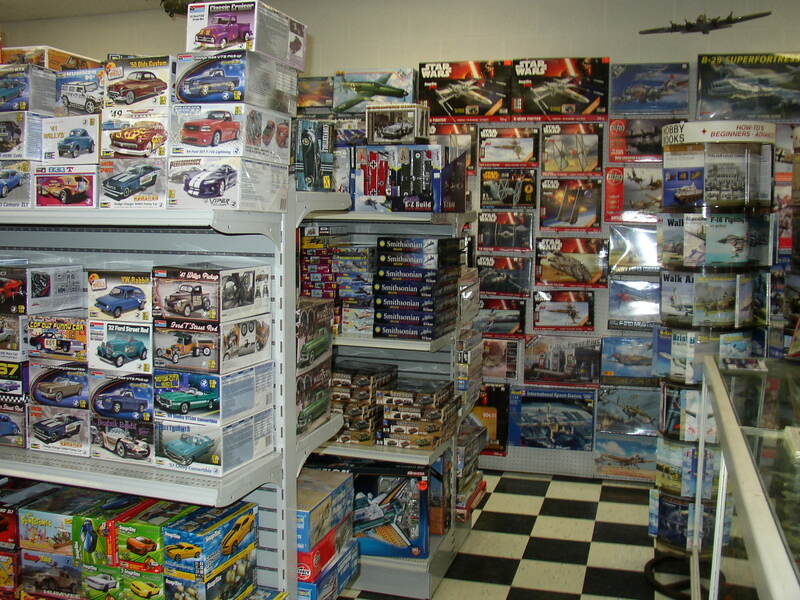 Plus: R/C kits and equipment, model rocketry, science projects, pine-car kits, etc. 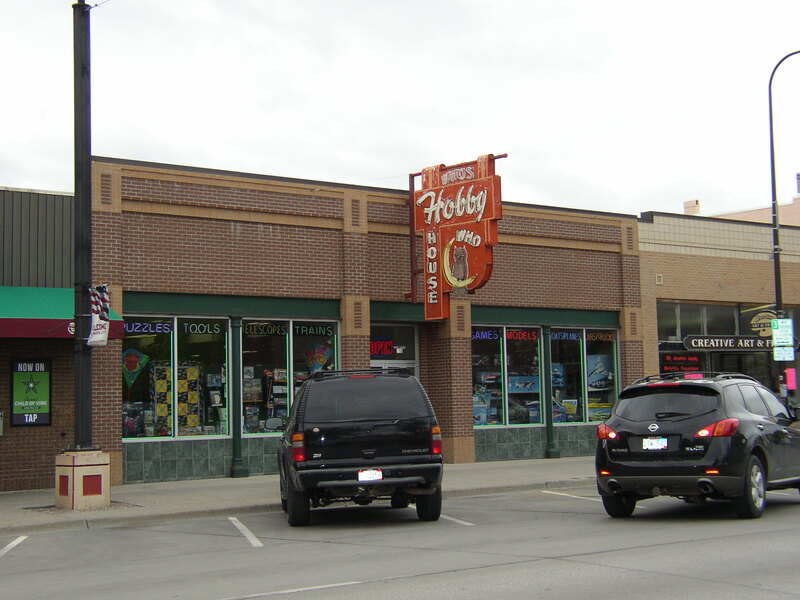 9 a.m. - 5:30 p.m. Mon.-Sat.